Rare opportunity! 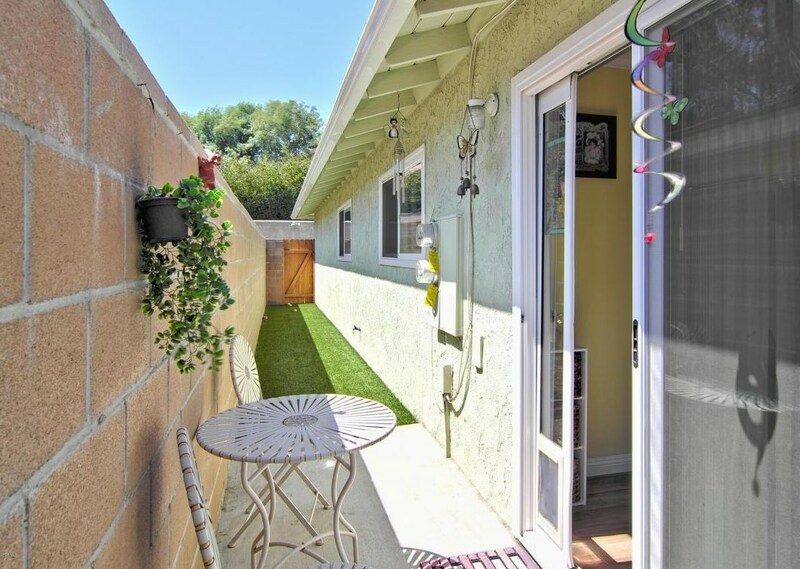 Turnkey duplex with no detail overlooked. 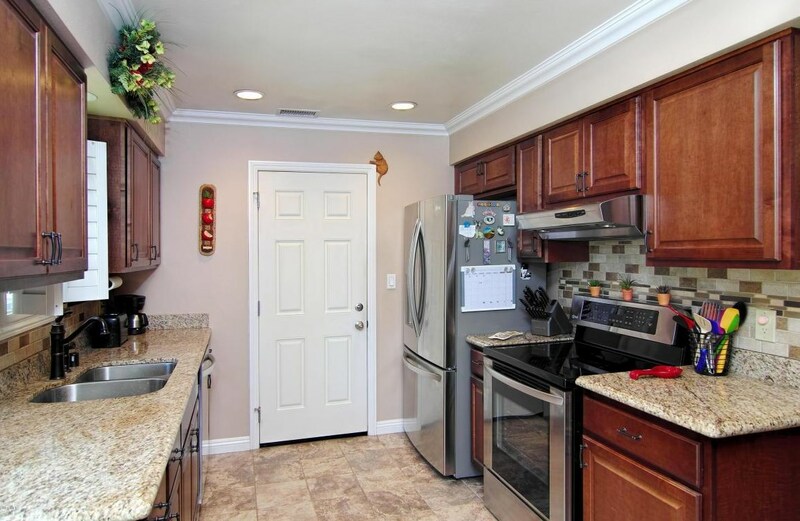 Front unit 9361 has 2 bedrooms, 1.5 bathroom, 2 car garage with driveway, front yard and side patio. 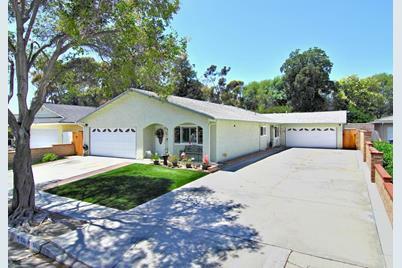 Rear unit 9363 has 2 bedrooms, 1.5 bathrooms, 2 car garage with RV driveway, backyard, and additional attached art room. 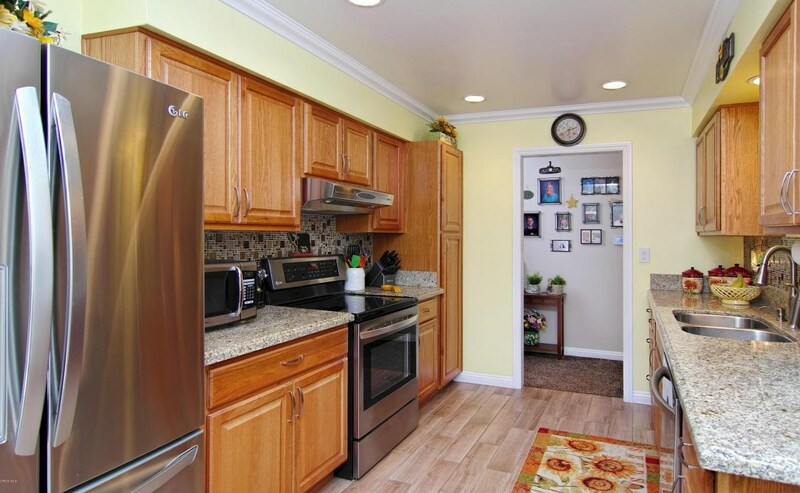 Over $100k invested in upgrades a few years ago including: dual pane windows, plantation shutters, crown molding, newer flooring, modern AC system and furnaces, designer interior & exterior paint, newer roof and artificial turf, gorgeous kitchens with granite counters, newer top of the line cabinets, appliances and much more. Truly a must see to appreciate! 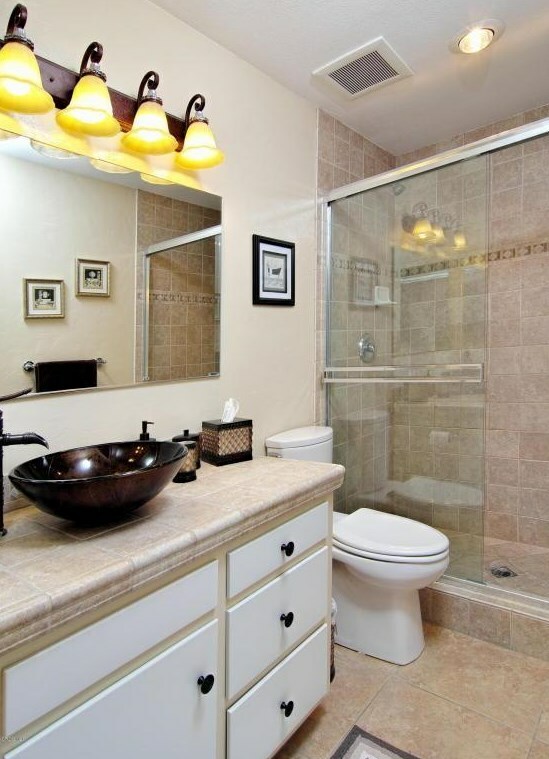 Many possibilities such as multifamily situation, or investment property. Do not disturb tenants. 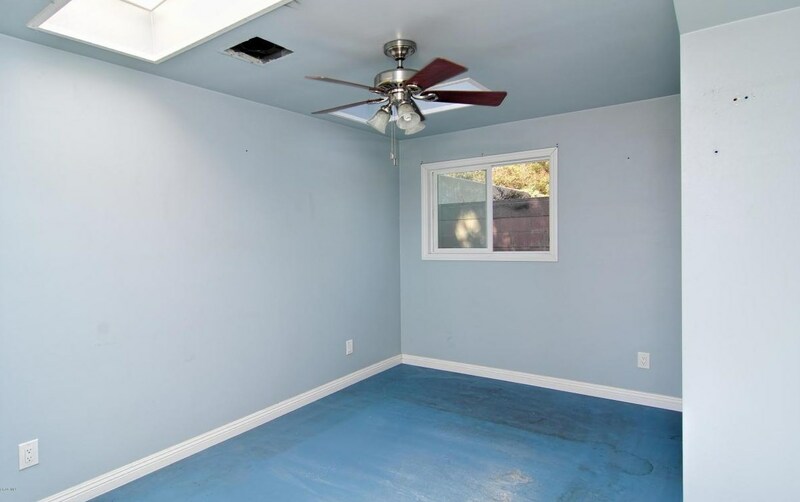 Showings are by appointment only. No exceptions. Thank you! Driving Directions: Telephone Rd. 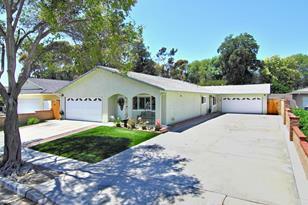 to South Kimball Rd, Right on Telegraph Rd., Right on Petit Ave., Left on El Cajon St. No sign on the property. Do not go direct. Showings are by appointment only. Inclusions: Water softener. Solar panels, lease to transfer. 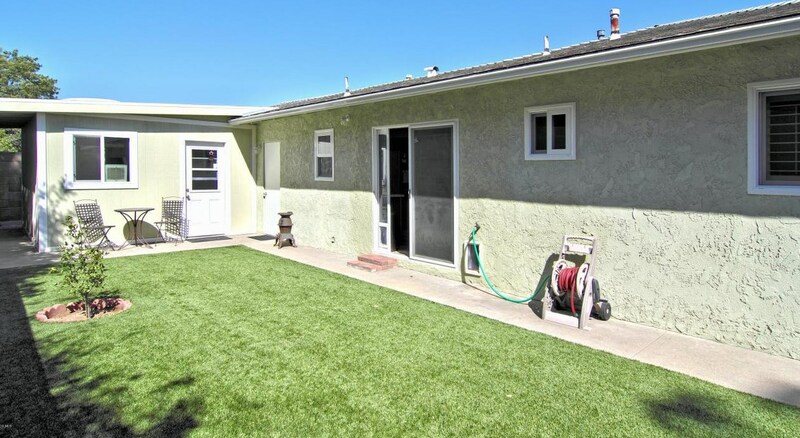 9361 El Cajon Street, Ventura, CA 93004 (MLS# 218003119) is a Multi-Family property with 2 units containing 0 bedrooms and 0 full bathrooms. 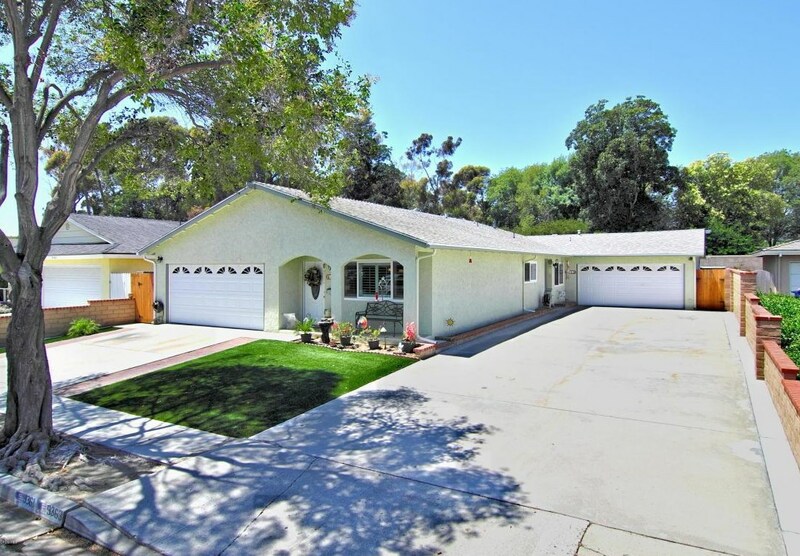 9361 El Cajon Street is currently listed for $777,000 and was received on March 16, 2018. 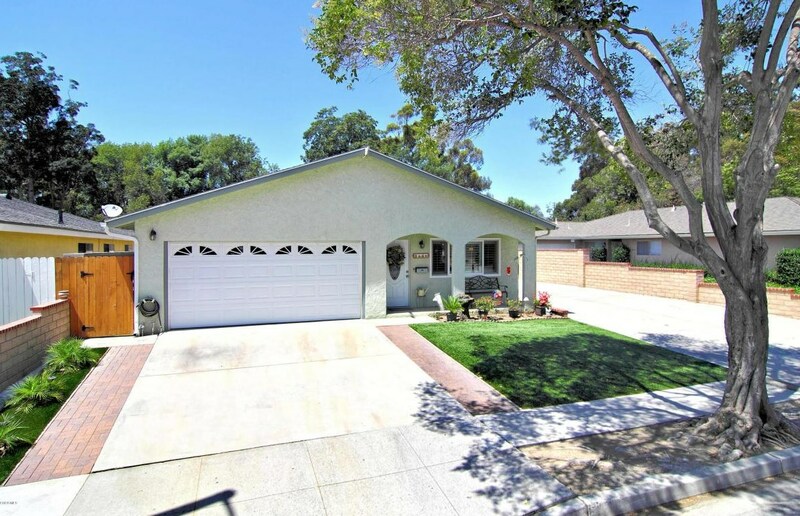 Want to learn more about 9361 El Cajon Street? 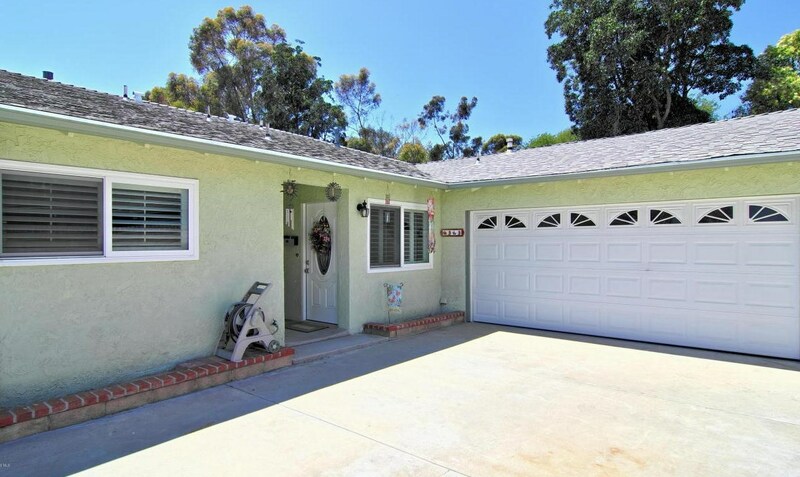 Do you have questions about finding other Multi-Family real estate for sale in Ventura? 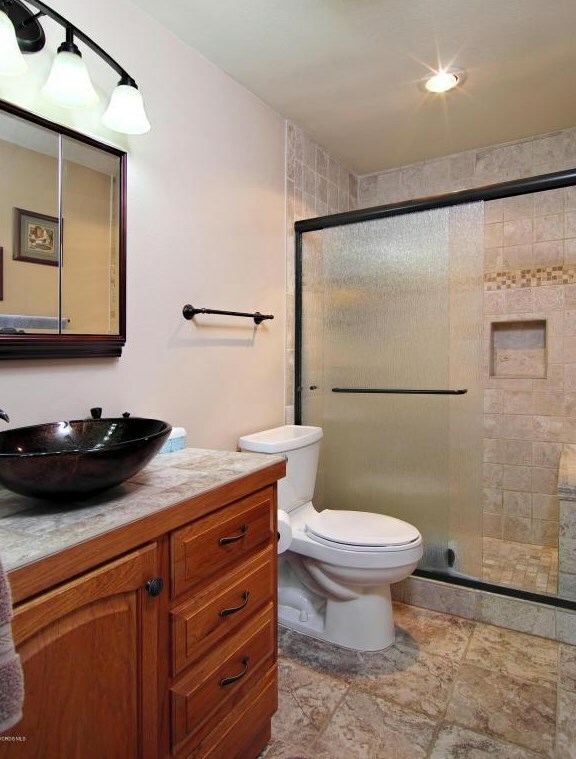 You can browse all Ventura real estate or contact a Coldwell Banker agent to request more information. The information being provided by CARETS is for the visitor's personal, noncommercial use and may not be used for any purpose other than to identify prospective properties visitor may be interested in purchasing. The data contained herein is copyrighted by CARETS, CLAW, CRISNet MLS, i-Tech MLS and/or VCRDS and is protected by all applicable copyright laws. Any dissemination of this information is in violation of copyright laws and is strictly prohibited. Any property information referenced on this web site comes from the Internet Data Exchange (IDX) program of CARETS. This web site may reference real estate listing(s) held by a brokerage firm other than the broker and/or agent who owns this web site. The accuracy of all information, regardless of source, is deemed reliable but not guaranteed and should be personally verified through personal inspection by and/or with the appropriate professionals. Data Updated: Apr 21 2019 8:59AM. Information being provided is for consumers' personal, non-commercial use and may not be used for any purpose other than to identify prospective properties consumers may be interested in purchasing. Information deemed reliable but not guaranteed.